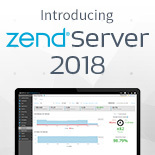 Using insights from Zend_Db 1.0 usage scenarios, the ZendDb component has been refactored in Zend Framework 2.0, with greater flexibility, extensibility and modularity in mind. 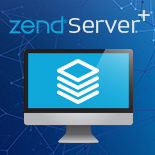 In this webinar we have a look at the new Adapter system, ResultSet iteration, TableGateway and RowGateway integration, and ZendDbSql, a query abstraction tool. 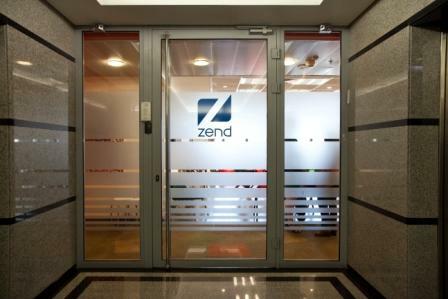 We also examine how PHP 5.3's feature-set has influenced the design of the ZendDb API.